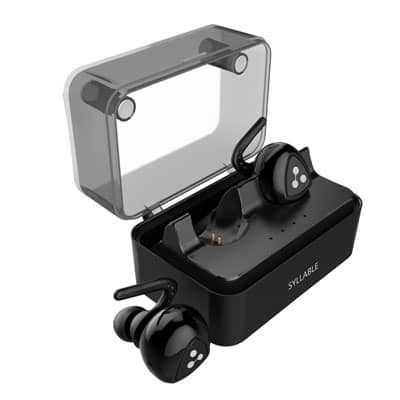 Set yourself free from cables and enjoy crystal clear music with deep bass sound during your workout, in the park, at work, and more with the Syllable D900 Mini Wireless Earbuds! 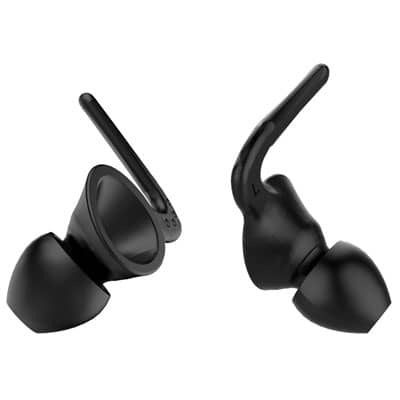 Featuring noise cancelling technology, the D900's state of the art, sweat proof headphone design provides the most comfortable listening experience available in an 0.2-ounce ultra lightweight design. 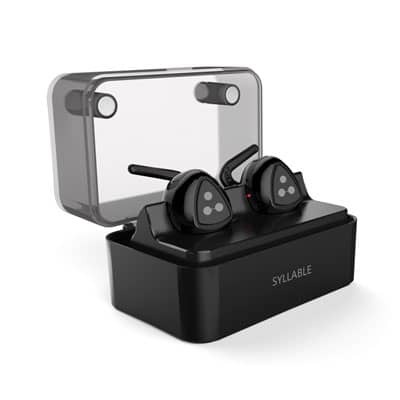 Compatible with most Bluetooth enabled devices (including iPhones, Android smartphones, laptops, and speakers), Syllable D900 earbuds feature true stereo sound and a two-hour battery life and comes with a wireless quick-charging box containing a large capacity Lithium battery for convenient charging on the go. 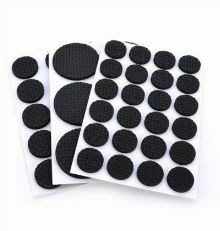 Easy to use buttons lets you skip, play, and pause your music, while hands-free phone capability makes sure you can make and answer calls easily.